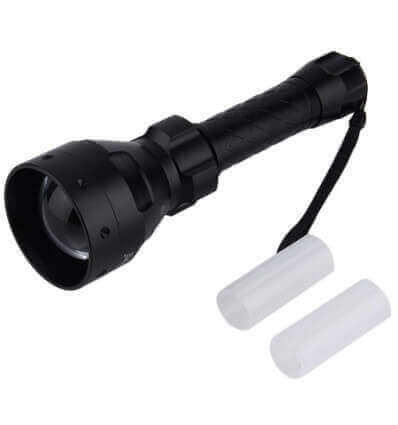 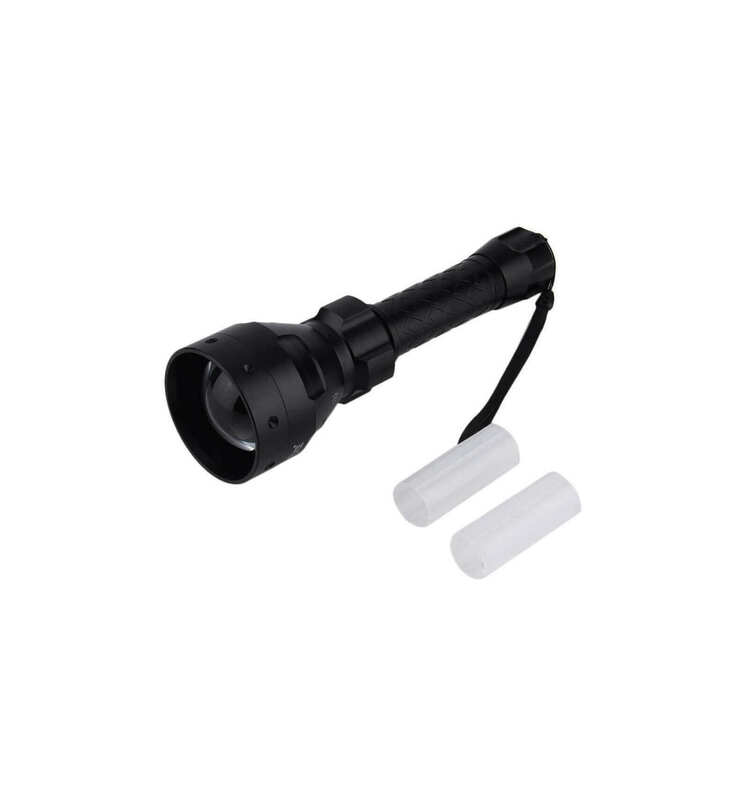 Buyer Note: This IR Infrared Lamp is only for Night Vision Device to fill light! 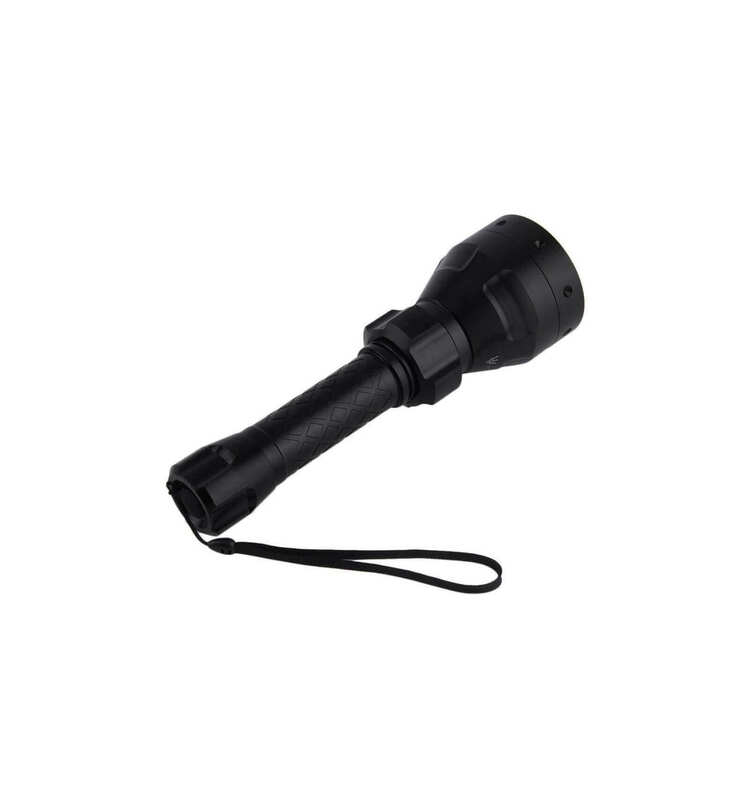 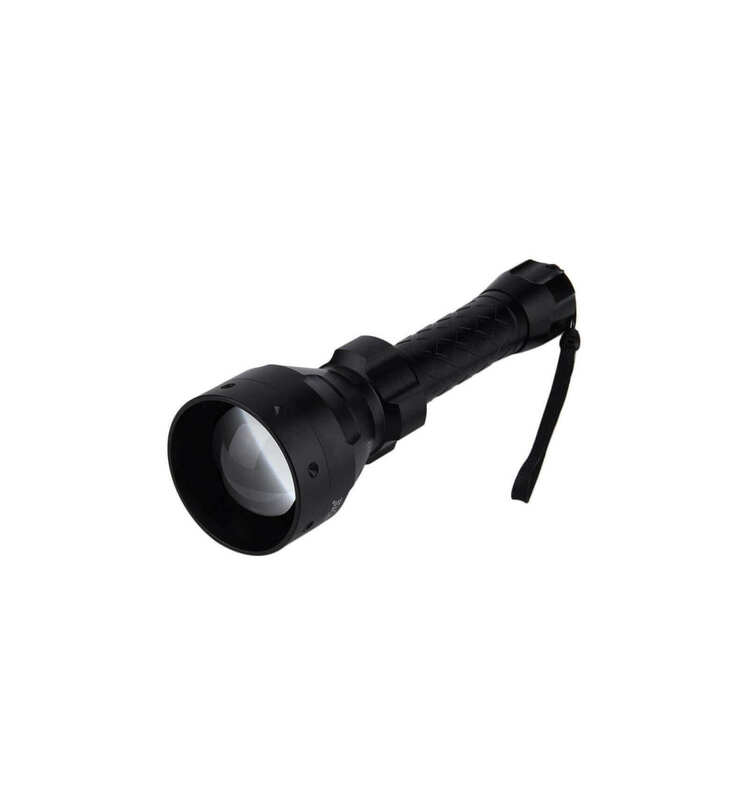 Our single battery IR LED illuminator is a great addition to your night vision setup. 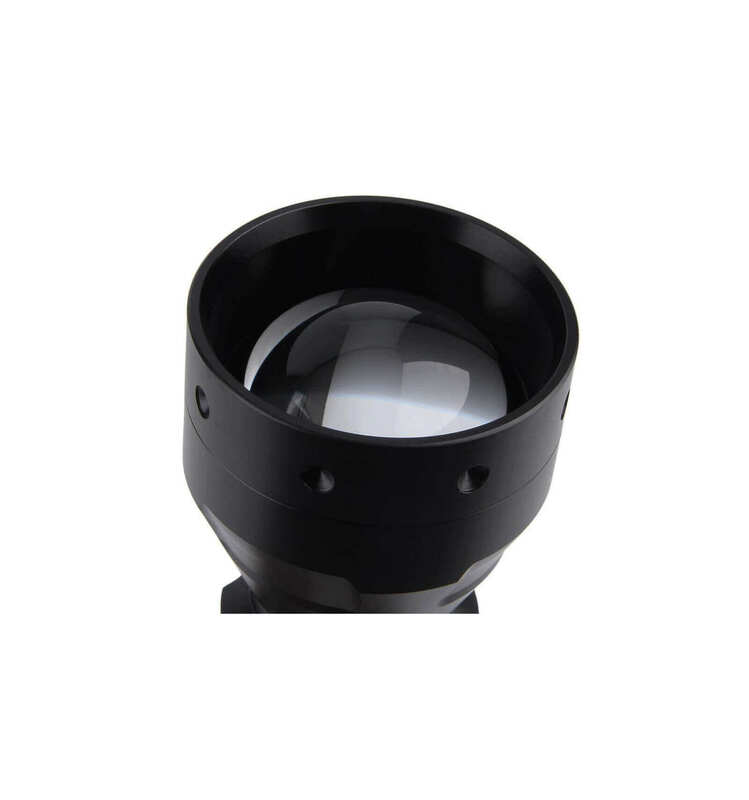 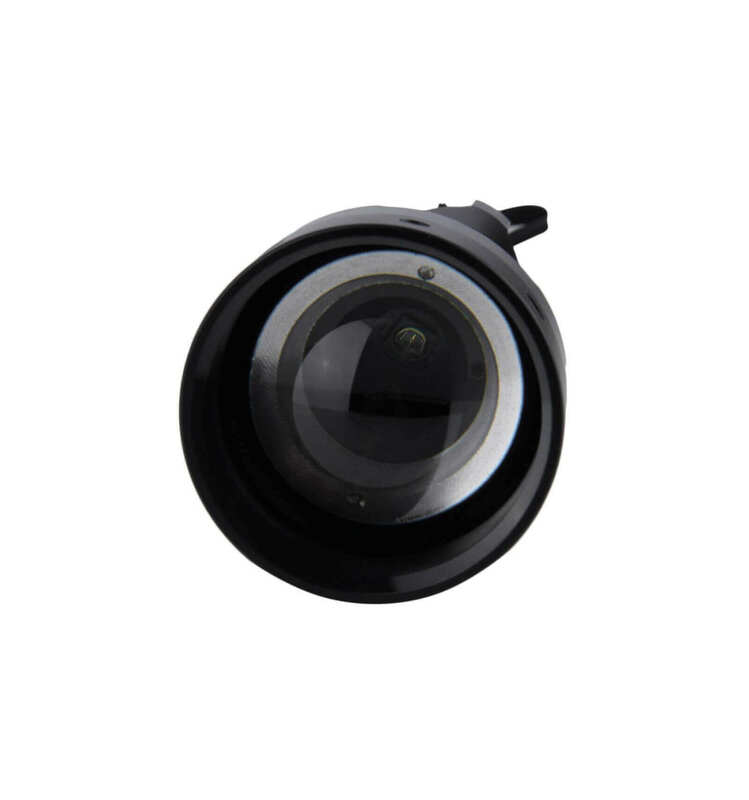 The UF-1405 IR is fitted with the latest Osram OSLON Black Series 850nm IR double stack emitter.